Women are living longer than men. Period. In Malaysia, women enjoy a life expectancy of 77.2 years, while for men it's 72.3. That's according to the figures released by the Department of Statistics. In Singapore the numbers are higher. Preliminary data from the Statistics Department showed that a girl born in 2012 could live to an average of 84.5 years old, about four and a half years longer than a boy. 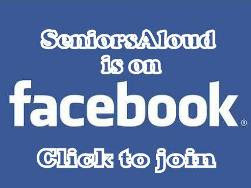 The number of centenarians in Singapore has risen dramatically, from only 71 in 1990 to 900 as of June 2012. 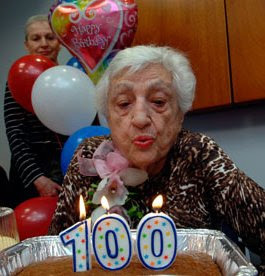 Two in three centenarians are women. 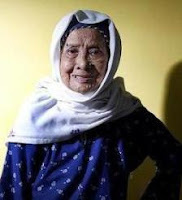 The oldest supercentenarian was Fadilah Noor Abbe, who died last year at the age of 115. At 100, she was still able to walk up to the 10th floor to her apartment. 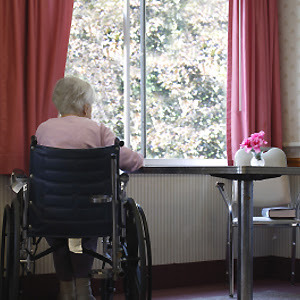 Visitors to a nursing home will find that female residents far outnumber male residents. Attend any activity or event organized by a senior citizens' club, and you will see the overwhelming majority of participants are women. 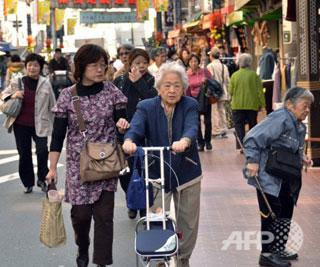 Travel to a country with an ageing population, for example, Japan, and you will notice more elderly women than elderly men almost everywhere you go. Unfortunately, there is a downside to longer life expectancy for women. There are more widows than widowers, and more single elderly women living alone. 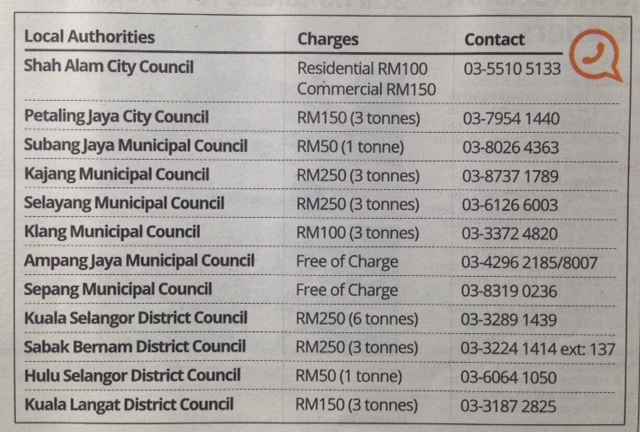 Many of them have to rely on social welfare for financial support. It's time for the government and the private health sector to step up on promoting active lifestyle among older adults. Awareness campaigns should be ongoing throughout the year, and carried out nationwide. 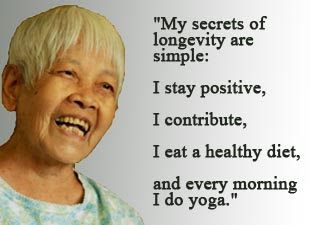 To enjoy longer life expectancy, one must be in good health. No one wants to live long in pain and suffering. Without quality of life, the extra years are meaningless. 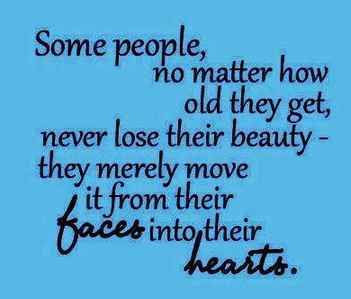 That's when life is not worth living any longer. The men should also be more health conscious and take a proactive approach towards learning more about healthy lifestyle practices. 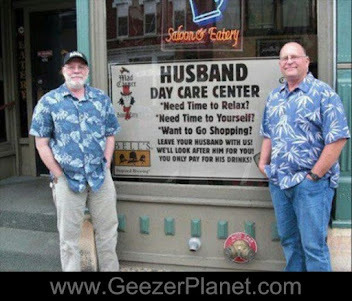 This is one way of reducing the gap in life expectancy between men and women. Ask men why women live longer than men, and you can almost be sure of a tongue-in-cheek answer. Maybe that's why men have a shorter life expectancy than women. They don't take their health seriously.